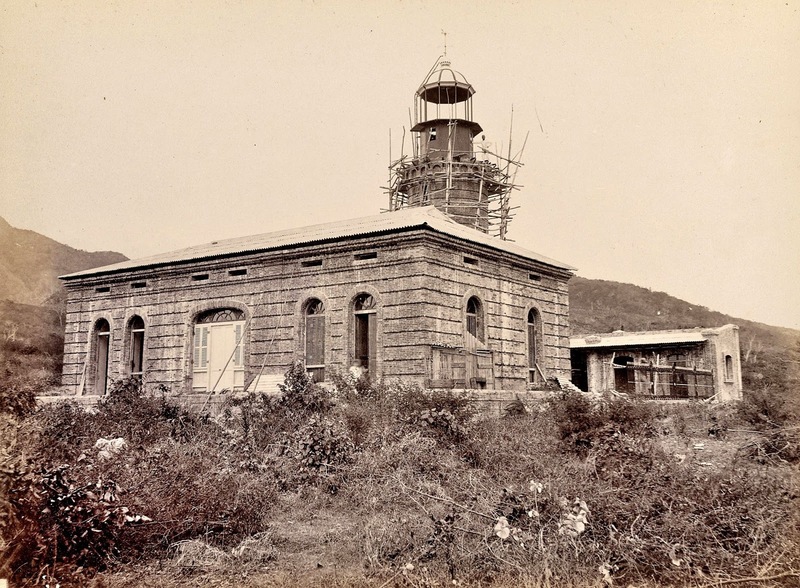 The Punta Malabrigo Lighthouse, 1899. Image source: United States National Archive. “Faro de Punta de Malabrigo, is one of the 24 lighthouses erected in the Philippines during the course of the Spanish Colonial period. The lighthouse continues to be in service in the present day in the town of Lobo. 1 “Malabrigo Lightouse,” online at Batangas-Philippines.com.